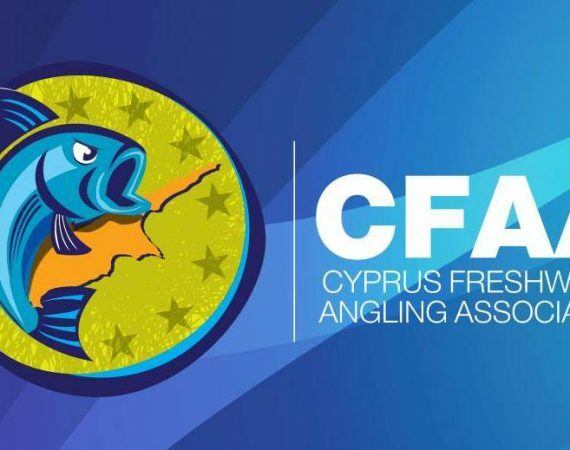 On Friday, 15th of February at 20:00 an open meeting will be held for the members of the Association at Moondog’s in Nicosia. 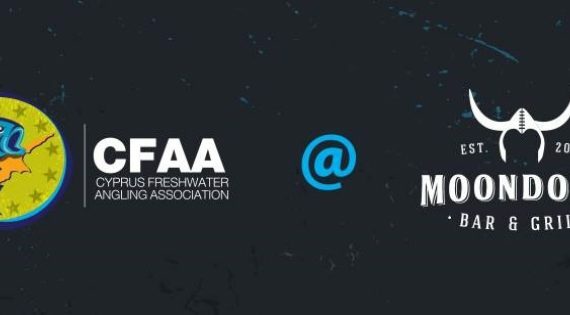 New membership registrations for the Association will be accepted as well as registrations for the bass tournament 2019. 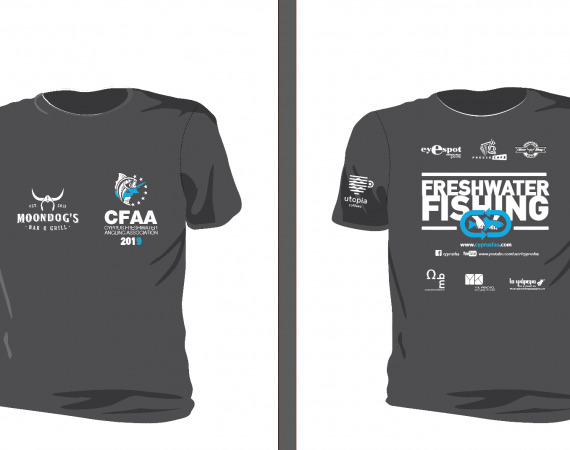 Also we will accept orders for the new CFAA’s jersey. Please call for your reservation until the 13th of February at 96138686.